Nearly seventy-five years have passed since author L. Frank Baum’s beloved fantasy tale The Wonderful Wizard of Oz was adapted to the big screen in the equally fan favorite movie, The Wizard of Oz. That’s nearly three quarters of a century. In the time since The Wizard of Oz originally debuted, a number of other adaptations of Baum’s books in the Oz series have been sent to the silver screen. The most recent of those adaptations is Disney’s Oz The Great and Powerful. 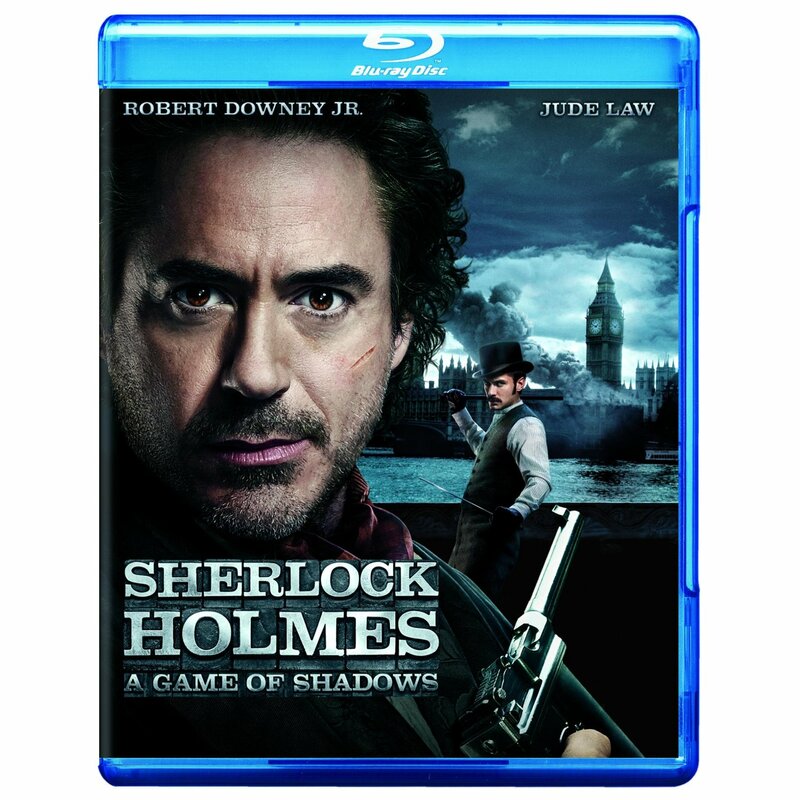 The movie was released on DVD and Blu-ray in early 2013 after a short stint in theaters. It was hardly the greatest adaptation of any of the Oz books. But it was enjoyable in its own right. That aside, neither it nor any other adaptation has managed to surpass the 1939 hit feature. 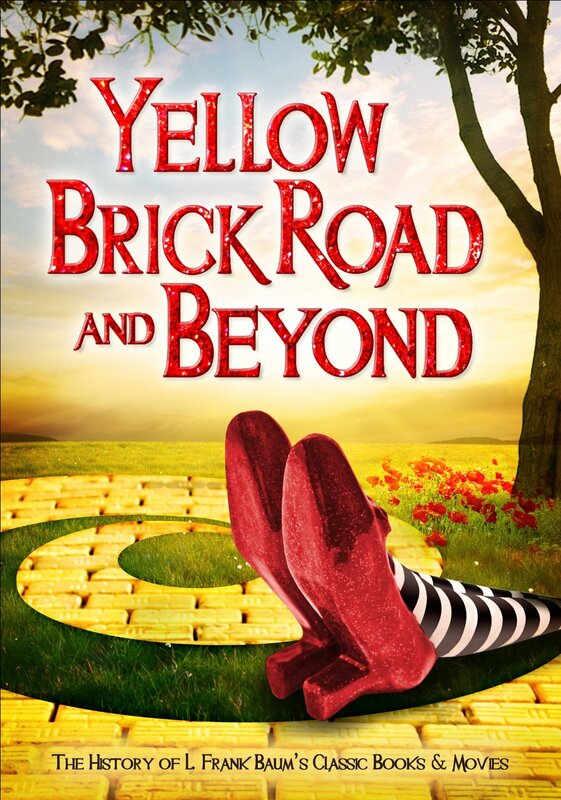 And now thanks to Passport Video, audiences of all ages get a glimpse into Baum’s mind and how both the movie and book on which it was based came about in the new release, The Yellow Brick Road and Beyond. The Yellow Brick Road and Beyond is a relatively short feature. It runs just over a total of forty minutes. This is not counting the feature’s end credits. In that time though, it presents a history that likely many viewers never knew about. One of the most intriguing facts revealed in the documentary’s short time is that the idea for the Scarecrow actually was the product of an evil scarecrow in Baum’s own nightmares. One can’t help but laugh a bit in learning this. While his fear may have been of a scarecrow, it conjures thoughts of the negative images young children have of clowns. The similarities are there. It makes this fact that much funnier and interesting to learn. Speaking of the scarecrow, viewers will be just as interested to learn that before The Wizard of Oz dazzled audiences across the country, a silent film centered on the scarecrow would be the movie that would be closest to the prior film, despite the pair’s differences. Footage from that film is presented as part of the story here. It’s not the family friendly story that The Wizard of Oz is. At one point, apparently, the Tin Man cuts off the evil witch’s head. There’s no blood of course. And the movie magic of the time was pretty smart, as audiences will see in watching the feature. But it still might not be something some parents would want their kids to see even today regardless. The history behind the roots of The Wizard of Oz makes this documentary a nice companion piece to the bonus included in the movie’s 70th anniversary re-issue, and the Smithsonian Channel’s documentary on the movie. It doesn’t go into as much depth as the Smithsonian Channel’s documentary. But it still offers its own interesting insight behind the scenes of the movie. The insight on the movie’s casting would be a perfect fit with the bonus features included in the upcoming seventy-fifth anniversary release this Summer. It’s interesting to learn here that the role of the wizard was originally meant for comedian W.C. Fields but was replaced because of his own personal beliefs about the role not being big enough and him not being offered enough money for the role, either. This is something that isn’t included in the behind the scenes bonuses in the movie’s 70th anniversary edition. Though, it in itself offers quite a bit of insight. The extra insight on The Wizard of Oz offered in The Yellow Brick Road and Beyond makes this an enjoyable addition to the home library of any fan of the Oz franchise. As interesting as this DVD is thanks to all of its background information, there is one more factor that puts it over the top. That factor is the inclusion of the black and white silent 1925 film by the same name. It was included as it originally ran. There are those that might condemn this. But it is nice to see the movie—which runs roughly an hour and a half–in its original form complete with original score orchestrated by Louis La Rondelle and conducted by Harry F. Silverman. Audiences should note that this is not the Wizard of Oz as presented in 1939. This is one of the earliest versions discussed through the documentary. It makes for more appreciation of what movie makers in that era had to work with versus the available technology of today’s studios. It’s one more bonus that any purist movie lover will appreciate and enjoy time and again after picking up this DVD. It is available now in stores and online. The 1990s was one of the greatest decades in the history of television broadcasting. NCB and ABC were at the top of their game with their “Must See Thursday” and “TGIF” programming blocks. And CBS and Fox each had afternoon cartoons for kids to watch after a long day at school. Sadly, those days are gone. Thankfully though, Warner Home Video has given audiences that grew up in those days of quality programming yet another piece of their childhood with the release of Tom and Jerry Kids Show: The Complete Season One. This two disc set is one more part of what has been a small wave of welcome releases from WHV this year that includes: Tiny Toon Adventures Vol. 3, Animaniacs Vol. 4, the brand new release of Taz-Mania: Season 1 Vol. 1, and the upcoming releases of Tiny Toon Adventures Vol. 4, and Taz-Mania: Season 1 Vol. 2 just to name a handful of releases. Tom and Jerry Kids Show: The Complete Season One includes the first thirteen episodes from this show that some considered part of the “kiddie-fication” of cartoons. The term in general was in reference to certain cartoons being reduced in quality in order to make them more kid friendly. The cartoons in question included: Looney Tunes, The Flintstones, and Scooby Doo Where Are You? The term “kiddie-fication” was generally used in a negative connotation in regards to their kid friendly spinoffs. Those that used that term couldn’t have been more wrong in using such a label especially in the case of Tom and Jerry Kids Show. That’s because a show such as Tom and Jerry Kids Show was (like Tiny Toon Adventures) less a “kiddie-fication” of its more adult base show than a way to indoctrinate young viewers into the world of said show slowly. And there is nothing at all wrong with doing this. If anything, it helps to keep alive the legacy of Hanna-Barbera’s classic cartoons. The transfers from the original tapes look outstanding. The quality of the footage could not have been better. Little to nothing was lost in the transfer from the original tapes to DVD. Even when viewed on an HDTV, it still looks quite impressive. That’s a testament to the work done by the show’s artistic staff. Even when viewed via a computer’s DVD drive or on a home DVD player, the video quality still shows that it has stood the test of time. The same can be said of the show’s audio side. Fans of HB’s classic cartoons will recognize the company’s recycling of its music. Much of the music used in this more modern take on Tom and Jerry was also used in The Jetsons and to a lesser extent, more modern Flintstones direct-to-DVD features and certain episodes of A Pup Named Scooby Doo. This trademark of Hanna-Barbera’s cartoons is another welcome addition to Tom and Jerry Kids Show. Having that familiar older music back once again makes older audiences’ sense of nostalgia even stronger in watching this modern classic. The high quality of the show’s transfers alone makes Tom and Jerry Kids Show: The Complete Season One worth the money for fans that grew up with this cartoon. The double-disc set’s packaging is another positive to the overall presentation. 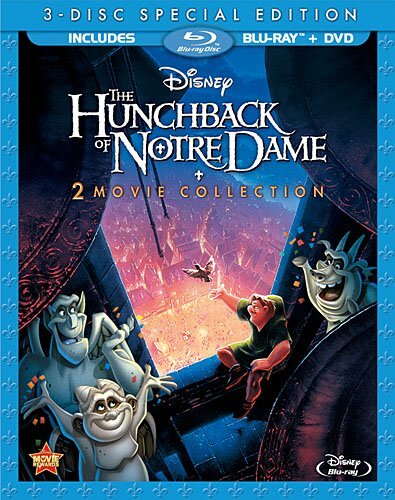 As with multi-disc sets from other companies, this set follows what is quickly becoming the standard by placing one disc on its own place on a plastic insert inside the case. The second disc is placed comfortably on the back portion of the box also in its own spot. This manner of packaging is both smart in terms of protecting the set’s discs and in terms of ergonomics. It keeps the case for the DVD’s the same size as that of a regular single-disc DVD package. So it saves space on audiences’ DVD/Blu-ray racks, and protects the product inside. As one should be able to tell by now, Tom and Jerry Kids Show: The Complete Season One is an enjoyable nostalgic trip down memory lane for long-time fans of the Tom and Jerry franchise. It’s just as much a welcome introduction to this generation’s younger viewers. For all the positives to this set, it isn’t without one minor flaw. That flaw is not in the art, the transfers, or even the packaging. The flaw in question comes from the discs themselves. Rather than actually coloring in the designs on the discs, they were painted over with a single, flat color, leaving just enough open space to make a wild guess as to the design on each disc. Consumers would have to put each disc up to the light and tilted each one in order to get an idea of the designs. The same thing was done with Animaniacs: Volume Four and with Tiny Toon Adventures Vol. 3. It’s a minor flaw with this set (and the other sets mentioned). So luckily, it doesn’t take away too much from the overall presentation, even though it would have been nice for WHV’s people to have taken care of this aspect. Had that been done, this might have found itself at the top of this critic’s list of the year’s best new children’s DVD and Blu-ray releases. Regardless, it still has found a place on the list in question. It is available now in stores and online. 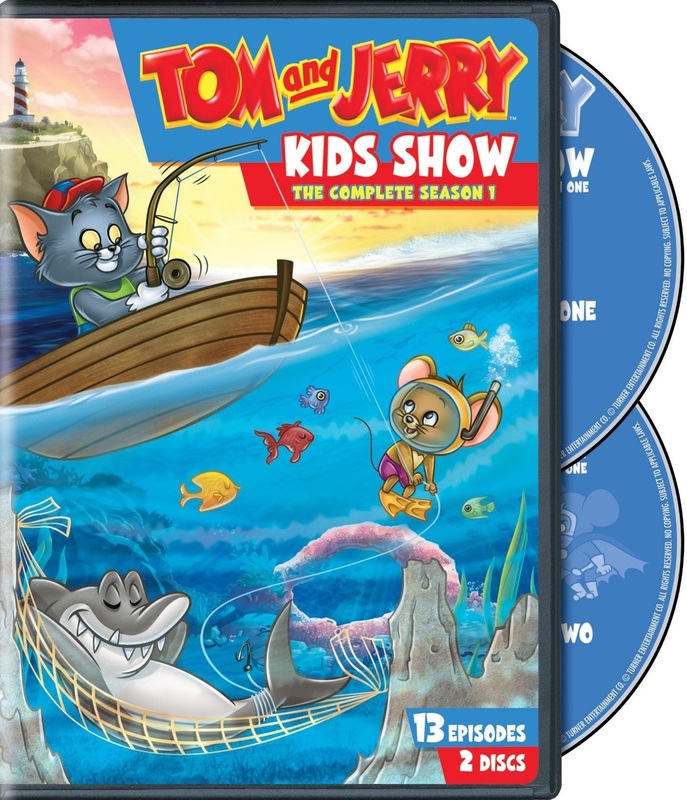 It can be ordered online direct via the WB Shop at http://www.wbshop.com/product/tom+and+jerry+kids+show+the+complete+first+season+1000348871.do?sortby=ourPicks&from=Search. Fans of all things WB can keep up with all the latest WB home releases on the WB Shop website at http://www.wbshop.com/home.do. One of the biggest films of 2013 is set to hit theaters next Friday, January 11th. And it boasts some of the biggest names in the business today. Gangster Squad, presented by Warner Brothers Pictures and Village Roadshow stars a who’s who of Hollywood’s past and present in: Emma Stone, Josh Brolin, Sean Penn, Ryan Gosling, and Mickey Cohen. Now audiences in Eastern North Carolina will get to see the movie before it premieres. And it’s all thanks to Eastern North Carolina The CW. Audiences will get to see a special screening of Gangster Squad Tuesday, January 8th at the Carmike 12 on Firetower Road in Greenville. All viewers have to do to get passes is go online to http://www.gofobo.com/rsvp and enter the code, CWGRNCHVJR. Audiences need only register on gofobo in order to use the code and retrieve their passes. Simply follow the instructions to get up to two passes for the screening. Passes are in limited quantity. So they are first come first serve.